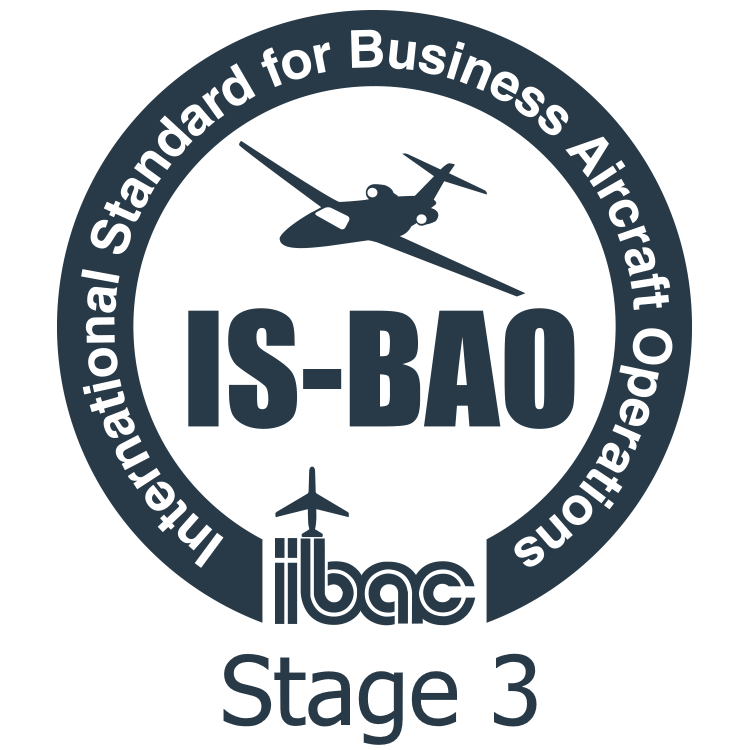 are a FAR Part 145 Repair Station certified by the Federal Aviation Administration. Most importantly, our up-front quotes, detailed progress reports and transparent accounting practices allow complete transparency of our work so you always know the progress of work and that we are looking out for you. Alerion Aviation provides aircraft maintenance management to oversee large maintenance projects for owners across the globe. With offices in California, New York and Florida, our management team is available on-site anywhere, worldwide. We use only premier facilities with the expertise to execute all of your needs. Our maintenance staff has one hundred years of combined experience on mid to large size jets, with a special focus on Gulfstreams, Challengers, Hawkers and Citations. Alerion offers oversight on aircraft exterior paint projects from designing paint schemes for owners to on-site management — ensuring every job is completed in the quoted time and within budget. Our team provides owners with the opportunity to transform their aircraft while maintaining their personal image. We tailor each job to the owner’s specifications. Alerion's unique maintenance management services include detailed consultation on engine overhaul, interior refurbishment, exterior painting, APU overhaul and major repairs for your aircraft. Our exclusive management capabilities will transform your aircraft to an airworthy and reliable asset, while assuring our owners that all maintenance is completed with the proper certification and the best quality workmanship available in the industry. aircraft intelligently, maximizing their return on investment . From carpet changes or upholstery cleaning and refinishing to complete resurfacing of woodwork, our Interior Management Program leverages experts in the field to ensure that individual projects exceed our owner’s expectations at a fraction of the cost of complete cosmetic replacement. 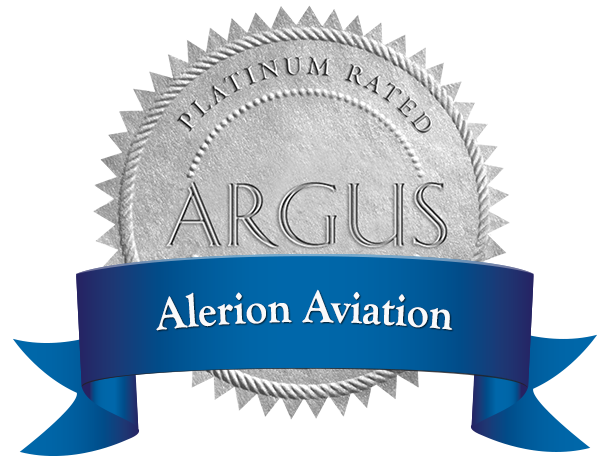 Whether it’s aircraft maintenance management or actual maintenance, Alerion can handle it all.